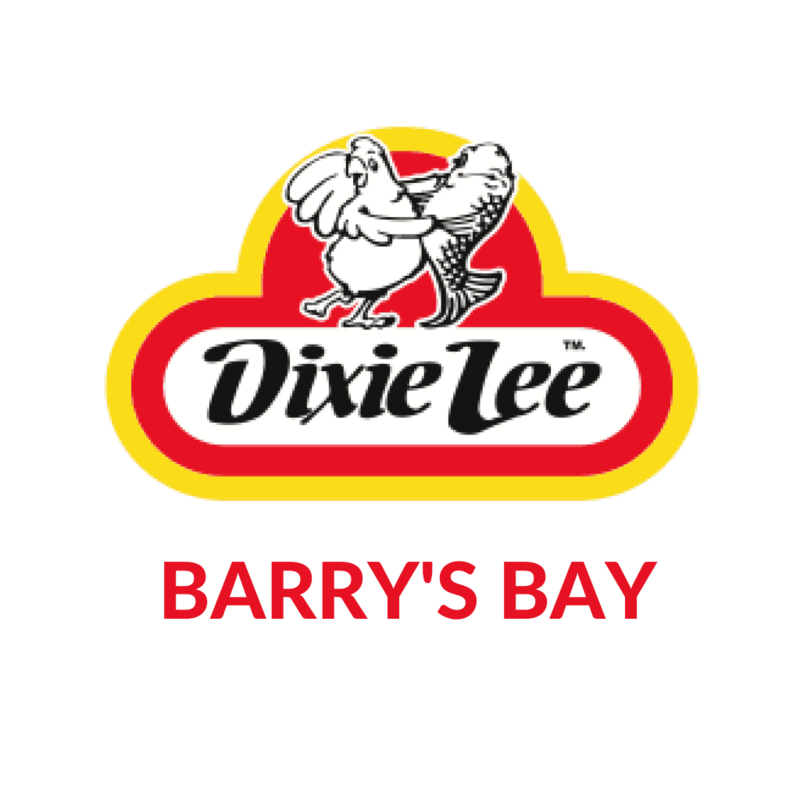 Dixie Lee Chicken Barry's Bay - The Best Chicken & Fish You'll Ever Have! 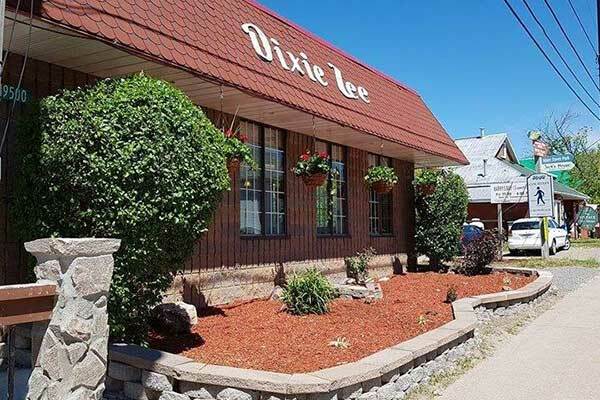 Dixie Lee Barry’s Bay has been a landmark of the community since 1996. Conveniently located in downtown on Opeongo Line, we can be found directly across from the Visitors Centre. Next time you’d like a nice meal out or are passing through stop in and see why our chicken is so well-liked.